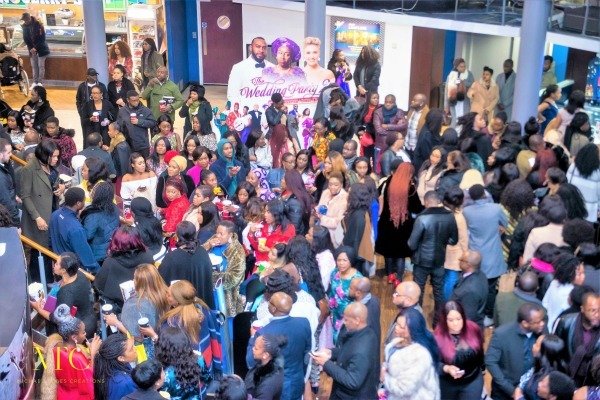 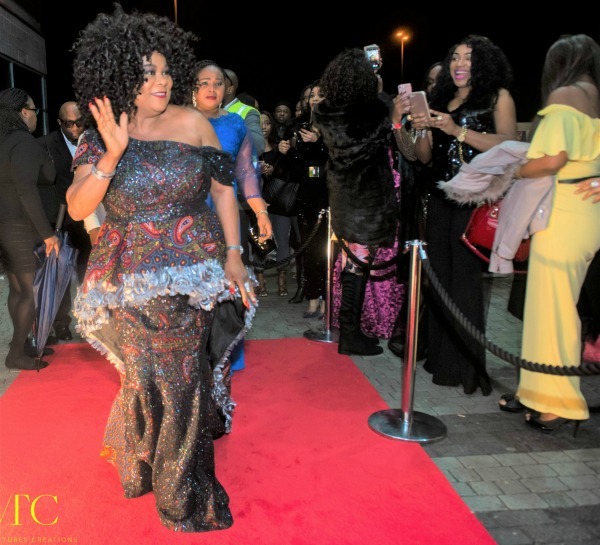 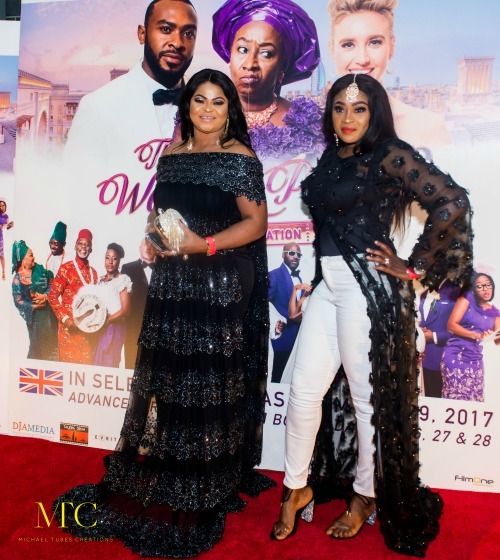 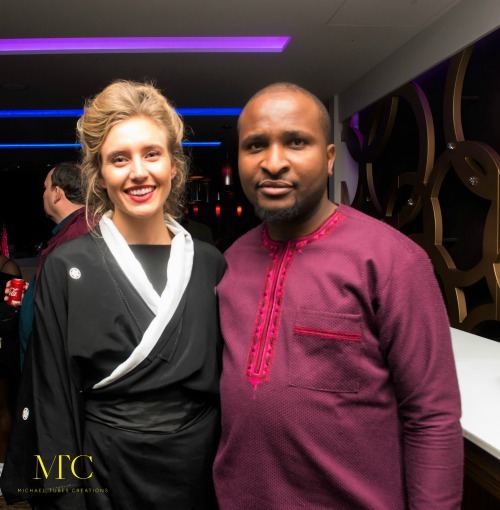 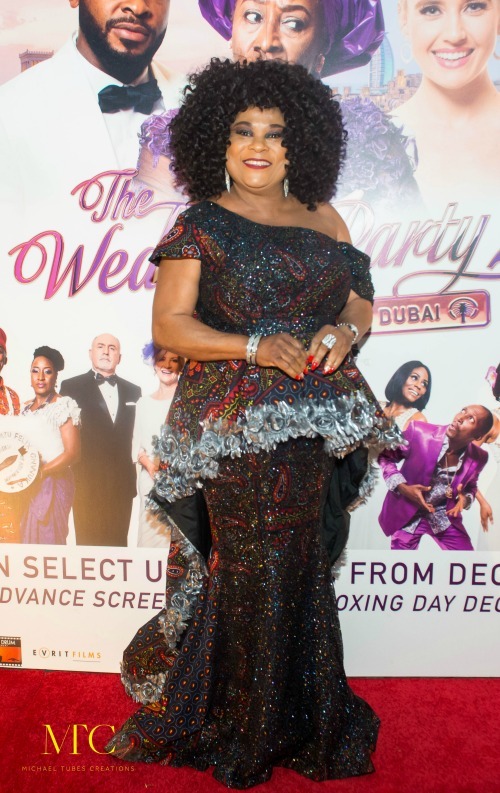 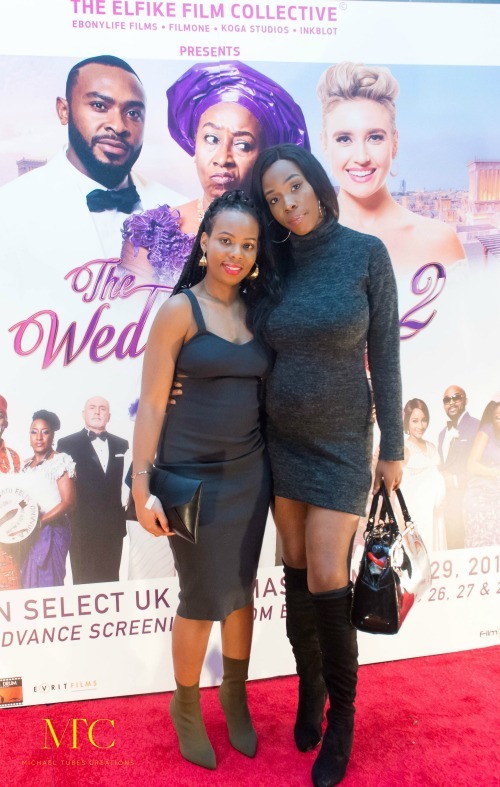 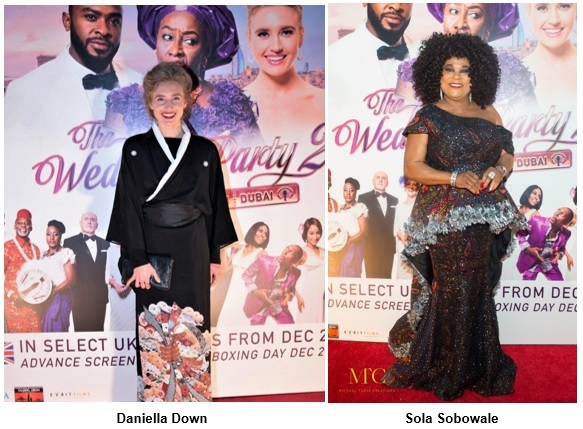 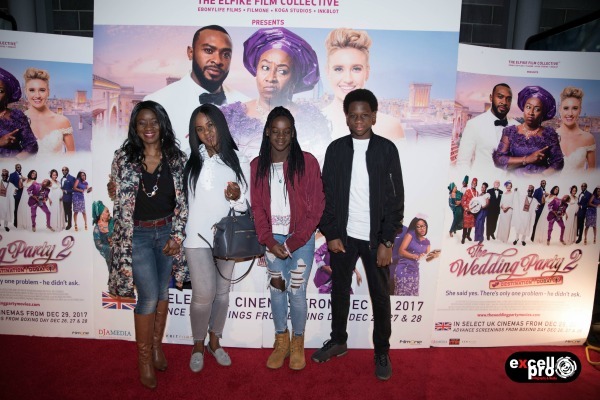 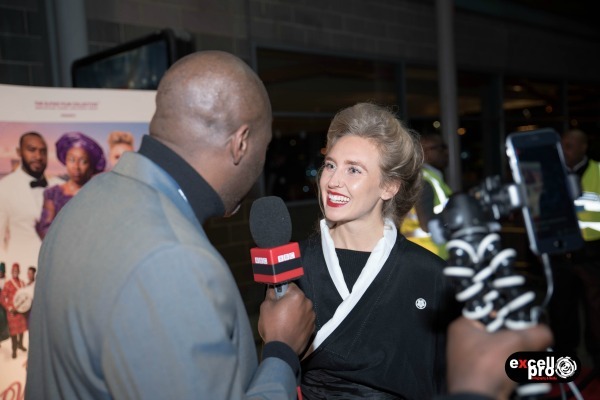 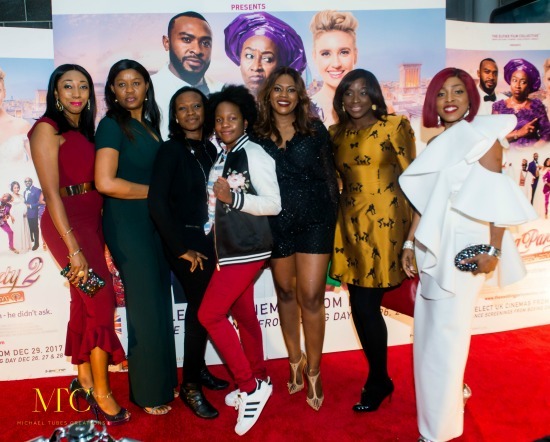 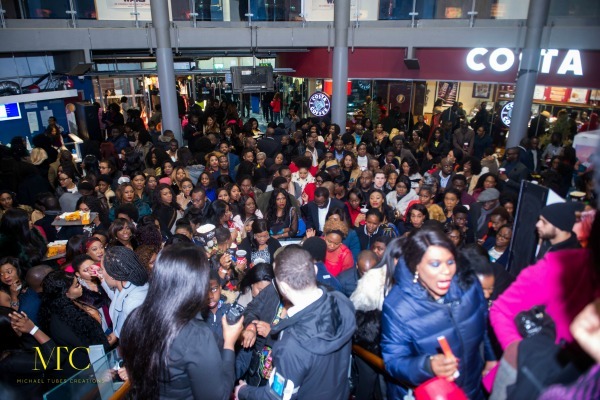 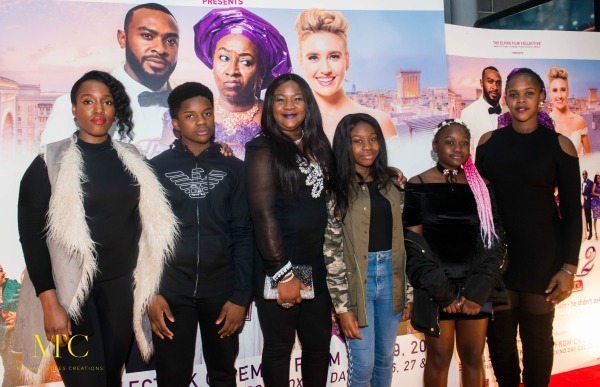 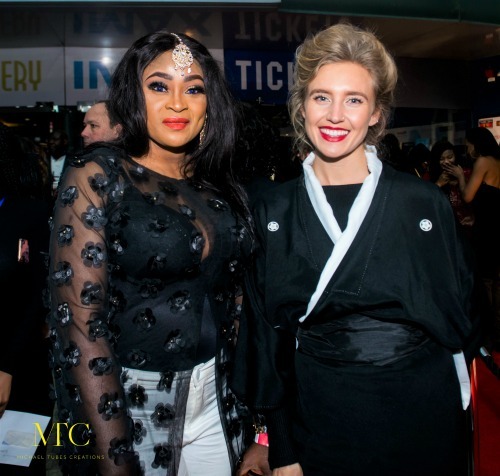 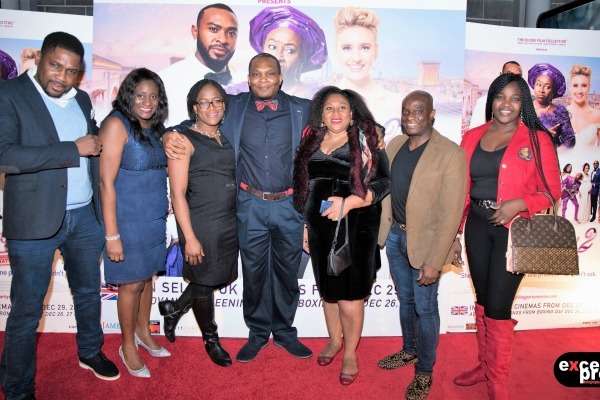 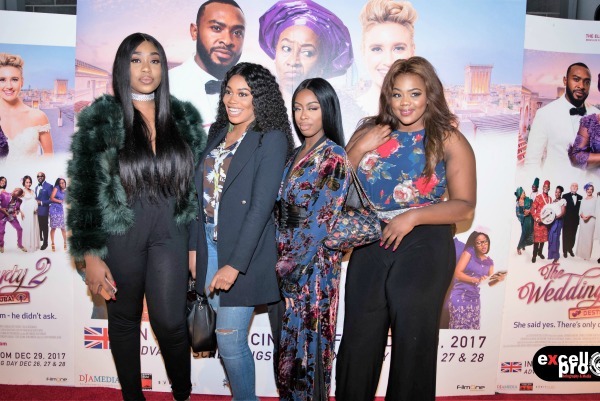 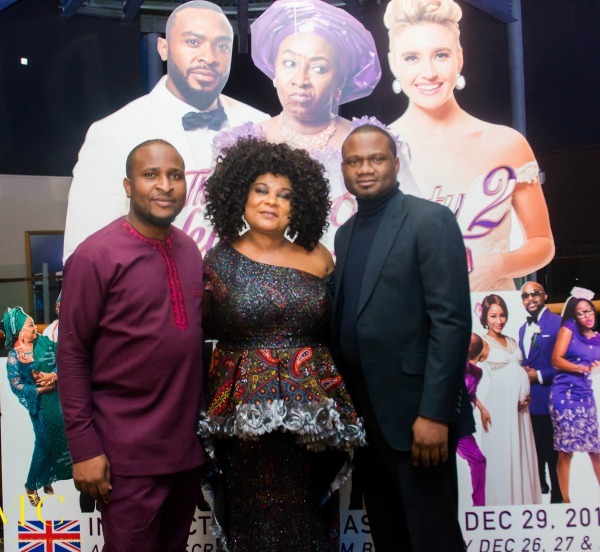 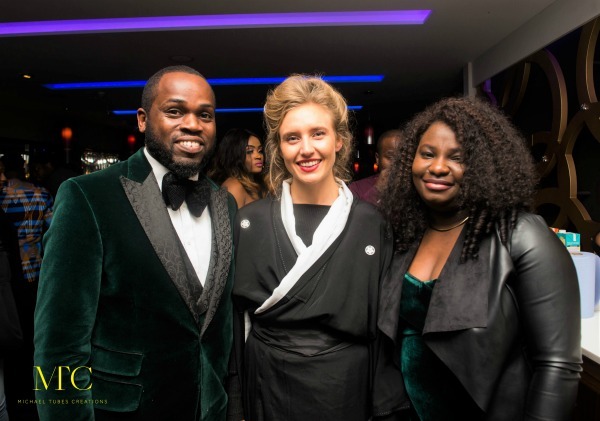 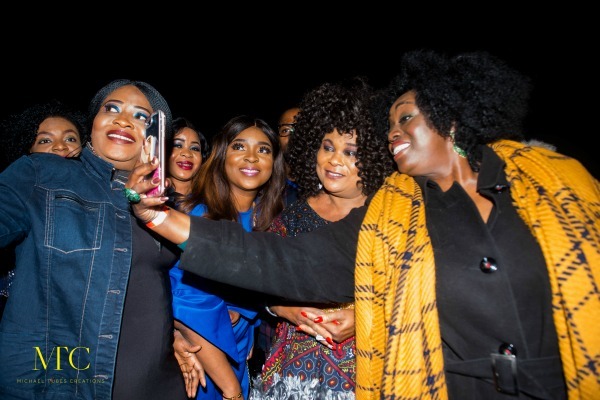 Talking Drum Entertainment the UK based film Distribution and Production Company rolled out the red carpet for over 1,200 guests and took over an unprecedented six screens at the Odeon Greenwich for the Premiere Release of the highly anticipated Wedding Party 2. 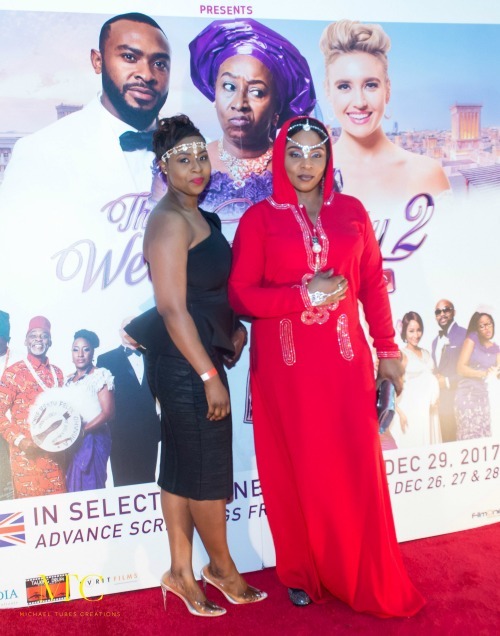 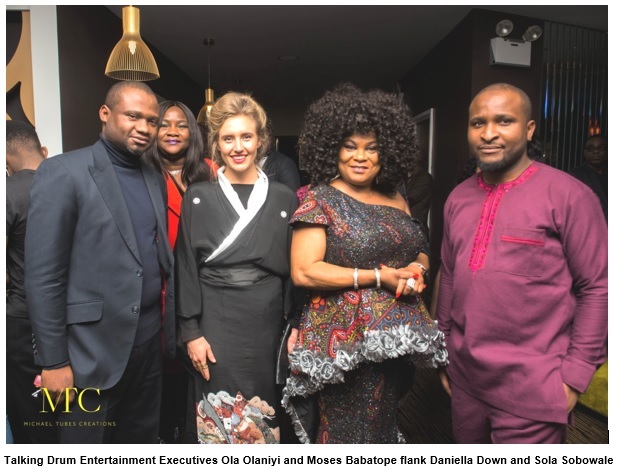 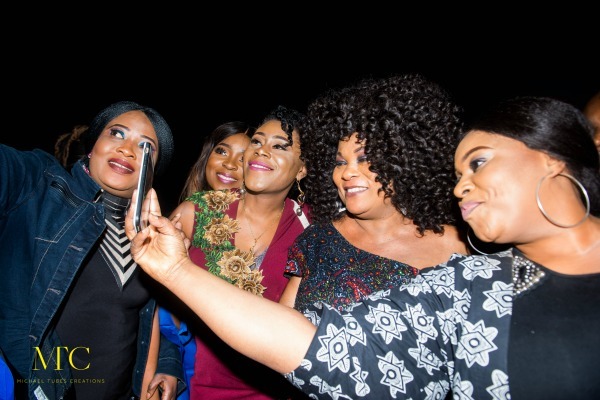 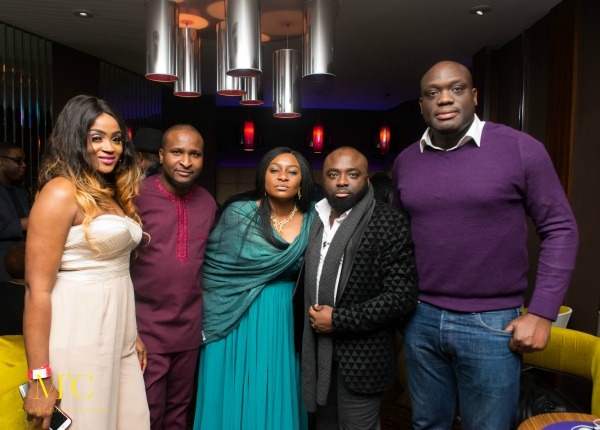 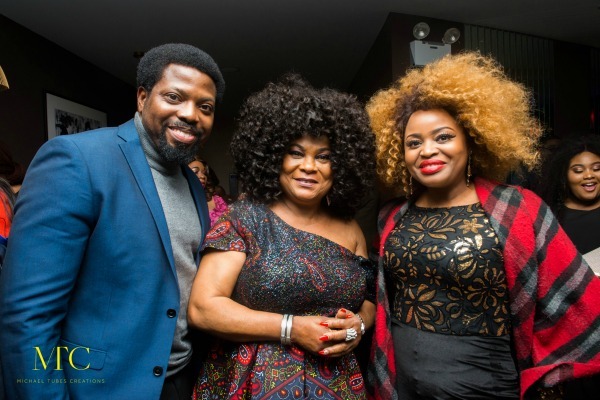 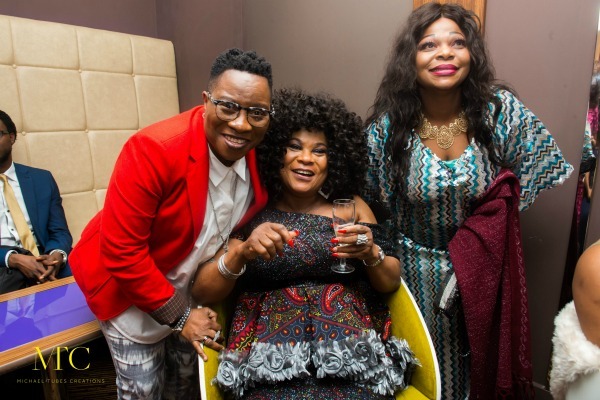 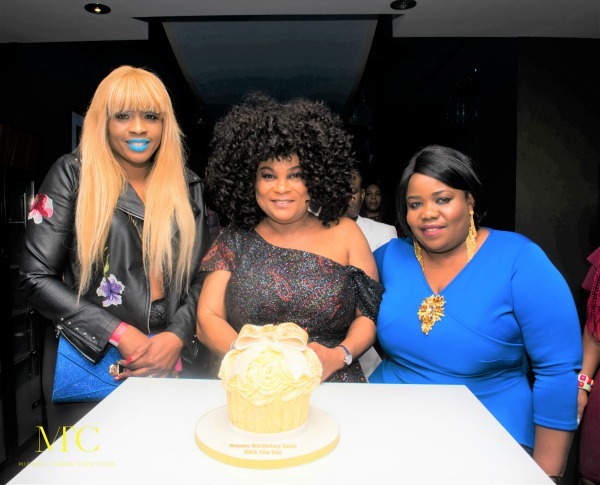 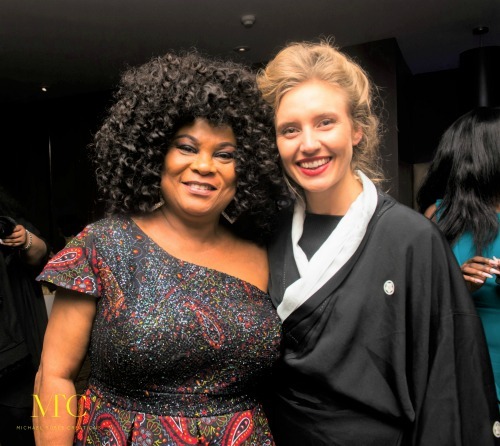 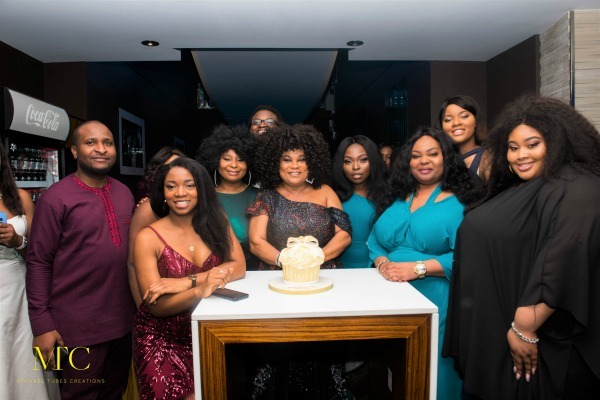 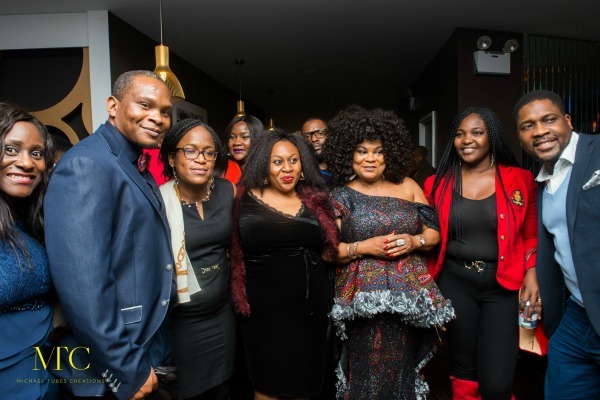 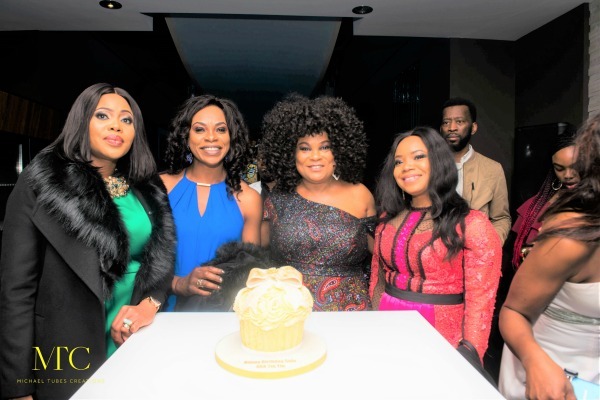 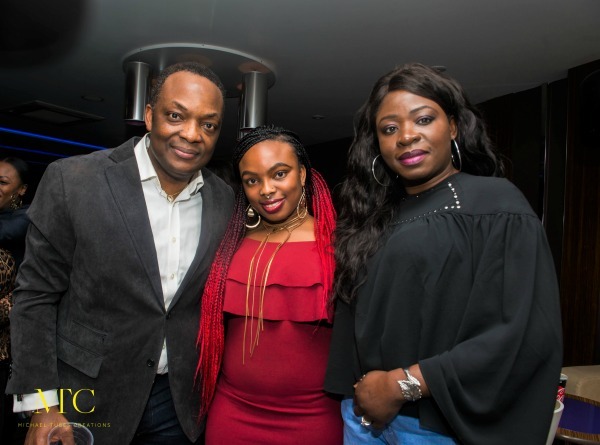 Gracing the occasion were stars of the film Daniella Down and Sola Sobowale who were later hosted along side special guests to an exclusive After Party by the Distributors.  Pictures of the exciting and well attended night are below. 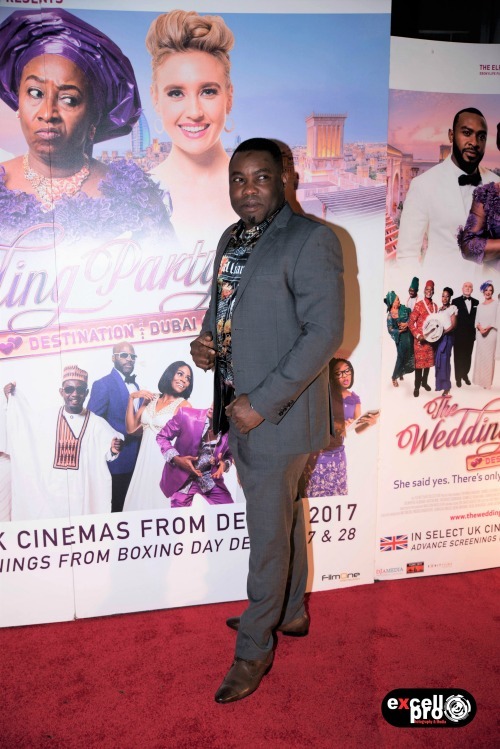 Wedding Party 2 opens across UK cinemas from 29th December. 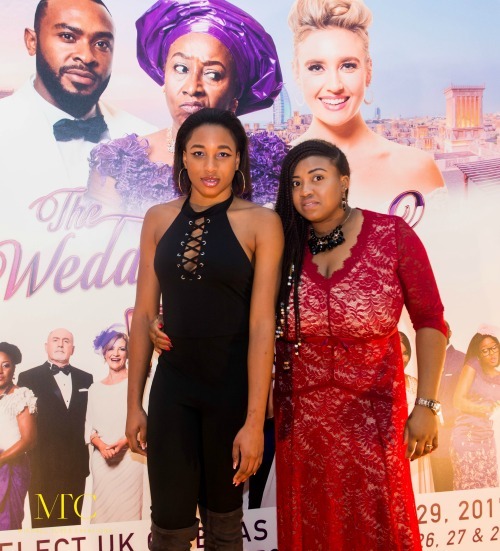 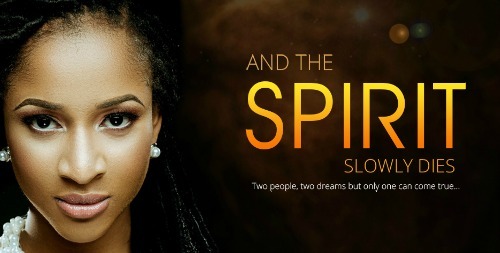 To watch The Wedding Party 2, simply click on the link below to book your tickets now.